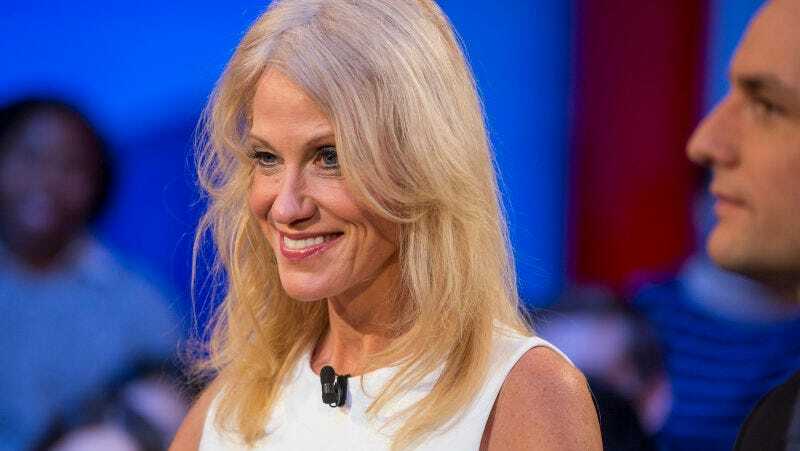 Donald Trump may be avoiding his responsibilities as the president-elect, but he’s happily continuing with his role in producing reality television, and Kellyanne Conway has no problem with that. She adds, “He’s a very transparent guy. Everyone can see what he’s doing, and the fact is that he is conferring with all types of experts who tell him what he can do and not do as President of the United States.” Conway insists that he is only “considering” staying on and will only take on producing responsibilities with permission, because if there’s one thing Trump loves it’s being told what to do. “It’s never happened in our lifetimes,” is the phrase you can plug in after almost every argument made about Trump.